South Korea will collect more taxes from high-income earners and big companies to support new policies adopted by President Moon Jae-in to increase welfare, create jobs and address income polarization. The finance ministry said the hike in income tax would affect some 93,000 rich people and 129 large companies with substantial taxable income. 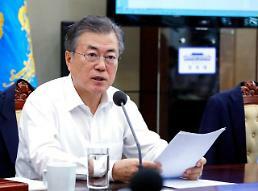 Presidential advisors have proposed a tax hike, saying the government needs more money to implement Moon's election pledges that focused on welfare and economic justice. 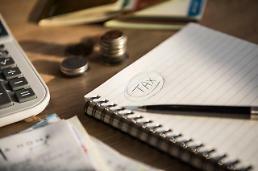 The income tax rate would be raised from 40 percent to 42 percent for those whose annual income exceeds 500 million won (about 446,000 US dollars). Those earning 300-500 million won were included in a new income bracket to pay a 40 percent income tax. The corporate tax rate for companies making 200 billion won or more was set at 25 percent. The capital gains tax rate for shareholders who earn a large sum of money from stock transfers would be raised from 20 to 25 percent. 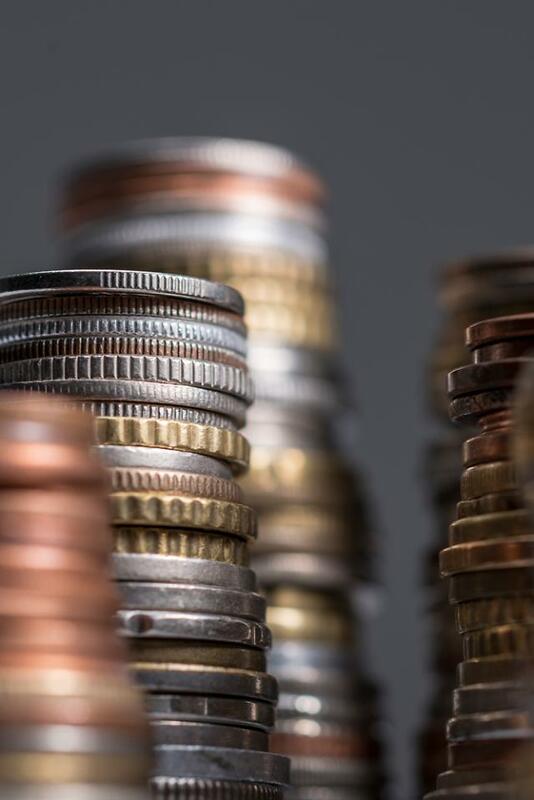 Financial officials said that through the tax hike, the government will be able to collect an additional 6.27 trillion won in revenue every year over the next five years.